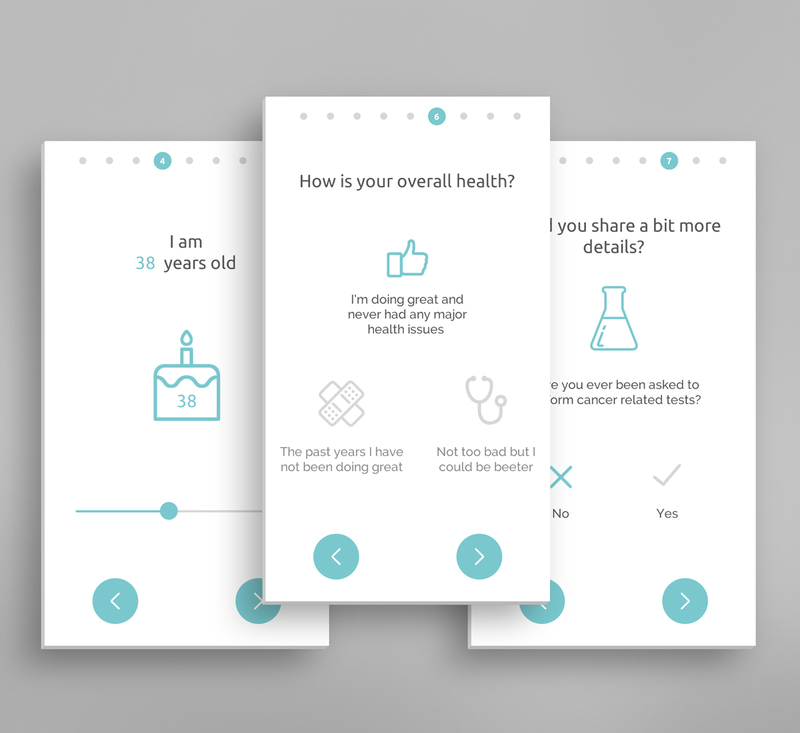 The client’s wish was to re-do, from ground up, their classic survey since the questionnaires can be long and detailed making the participants loosing focus after a while. So we’ve based the design of interactive and animated elements – keeping the participant engaged throughout the process. The look and feel of the app was based on the iptiQ Life‘s company design guidelines.